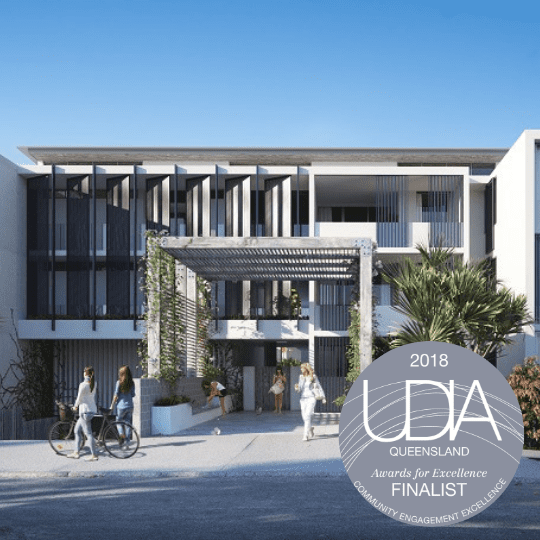 Our approach is unique in many ways which was recognised in the 2018 UDIA Community Engagement Excellence Awards as the only private developer being a finalist. Whilst we’re proud of our achievements, we are constantly striving to improve our approach and our many touch points in which we engage with the community to ensure we can create mutually beneficial outcomes for all involved. We see community engagement as a genuine opportunity to invite the community into our development process, rather than just ticking a box at a certain stage to meet legislation. Hear why community engagement matters to Mosaic from one of our Founding Directors, David Handley, Marina Vit our Chief Operations Officer, and Chris Boyle our Manager of Community Engagement.